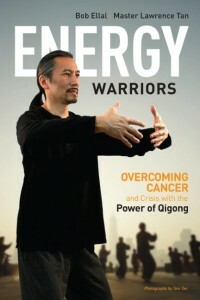 WE ARE PLEASED TO ANNOUNCE THE RELEASE OF ENERGY WARRIORS, A BOOK COLLABORATION WITH BOB ELLAL. Got crisis? Get ready to fight. Learn to draw on something deeper during impossible times. It is not what happens to you that defines you, it is how you manage it. Calm and clarity come through finding balance. This is a journey to inner strength. In a literary account, Bob Ellal chronicles his battle with cancer, not once, but four times. He won. It takes courage to fight when all hope seems lost. Stress and crisis were part of the struggle. 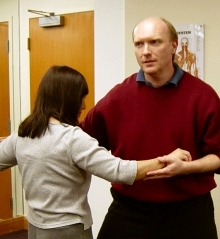 Qigong was a part of the healing. The quality of his prose is indisputable, as he becomes the energy warrior, Beowulf. Bob shares his story with intelligence, humor, and truth. He has been cancer free for over 16 years. Master Lawrence Tan presents an introduction to the ancient art of Qigong, traditional Chinese life force exercises, for health and healing. Learn to relax and de-stress by aligning breath movement, and awareness. These simple exercises are for everyone and can be put into practice immediately. 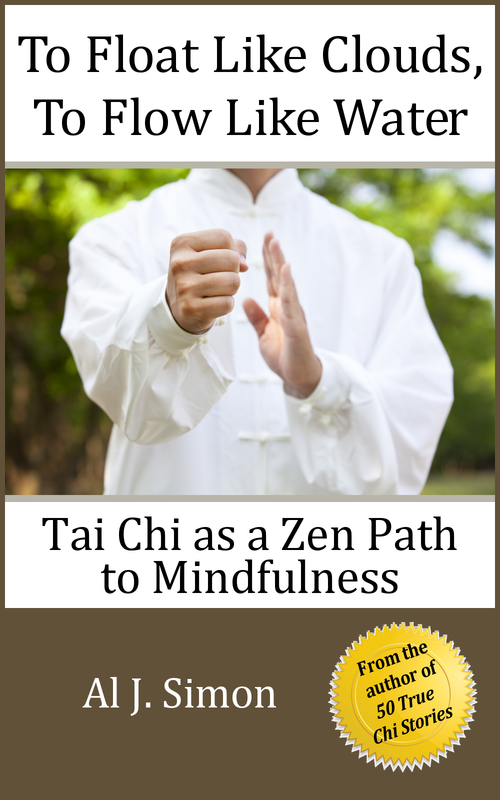 The manual complements the text and Bob Ellal’s Qigong practice, with posture illustrations and descriptions. Photos by Toni Tan. The book is published by Divine Arts. Props to our Publisher, Michael Wiese, and our Associate Publisher, Manny Otto. And to our Copy Editor, Matt Barber for his eagle eye and good cheer…and to Bill Morosi for the book layout, Johnny Ink for the cover design. Our gratitude to Dr. Mark Cheng and Jean Raffa, who took the time from their busy schedules to read the book and provide comments.